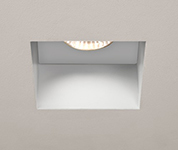 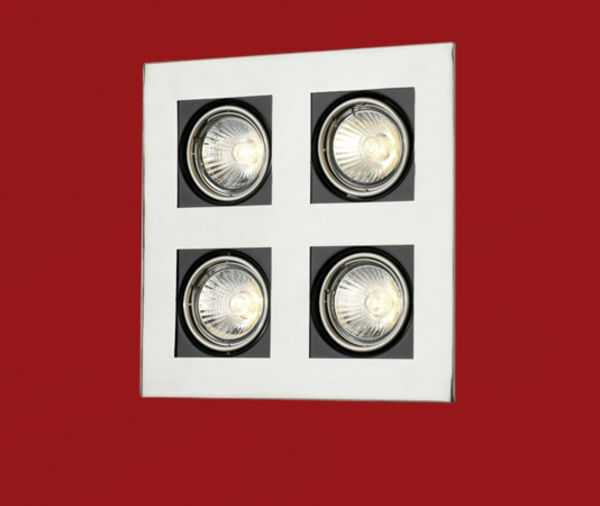 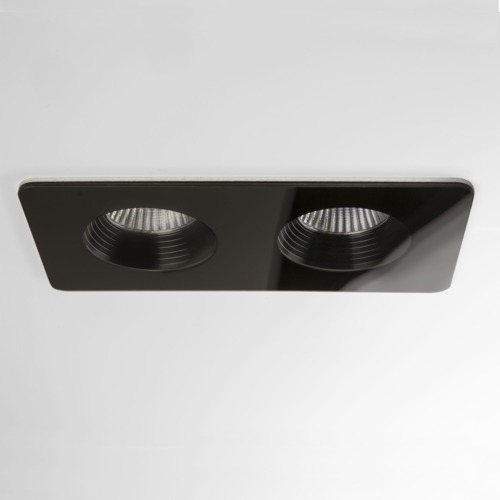 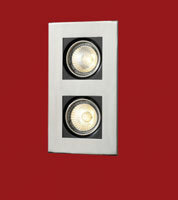 Recessed spot lights are sleek and minimalist in design and give an attractive glow to a modern interior. 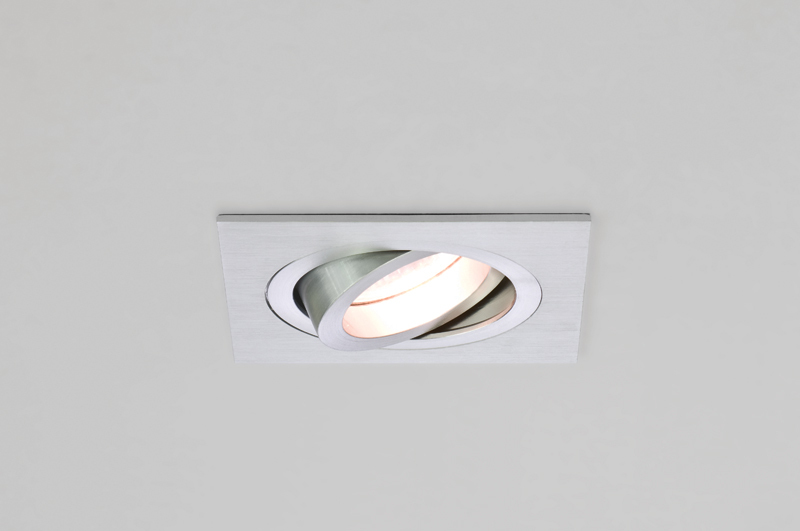 Angelo’s Lighting sell a wide range of contemporary lighting including recessed spot lights from our North London showroom. 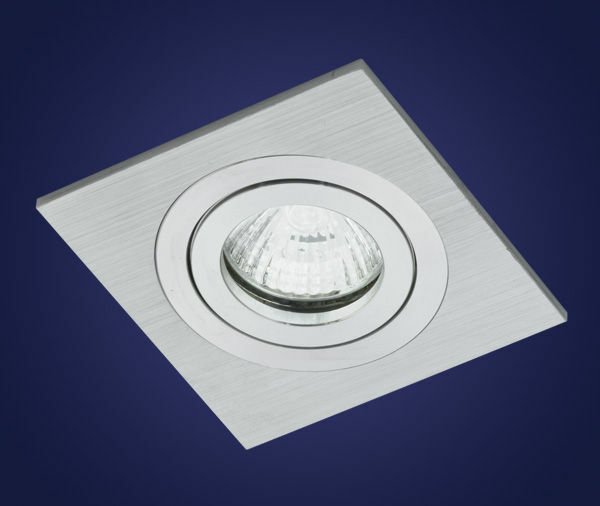 Spot lights are suitable for domestic and commercial properties including offices blocks, retail establishments, restaurants and bars. 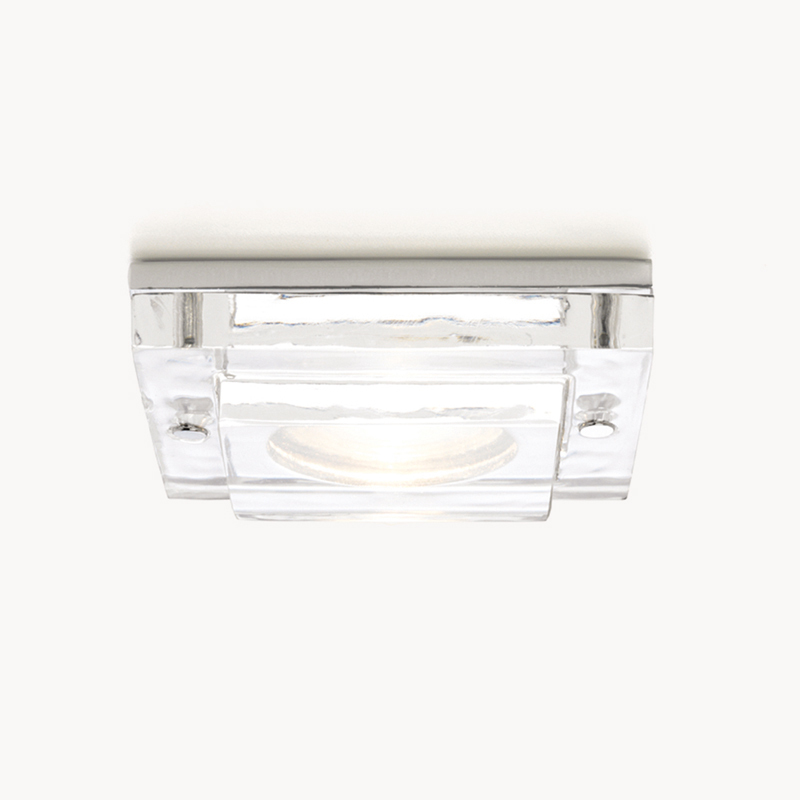 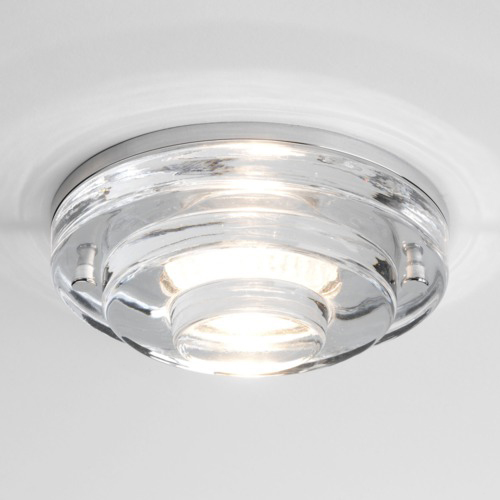 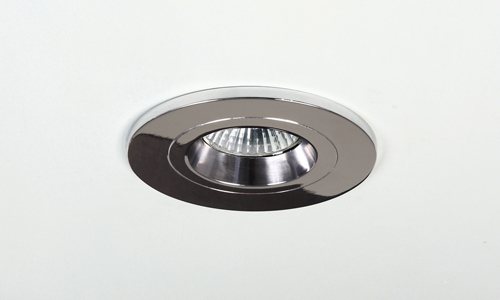 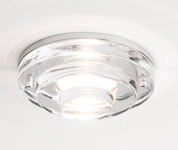 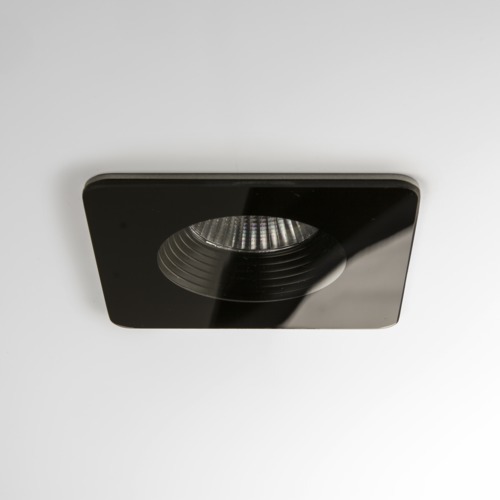 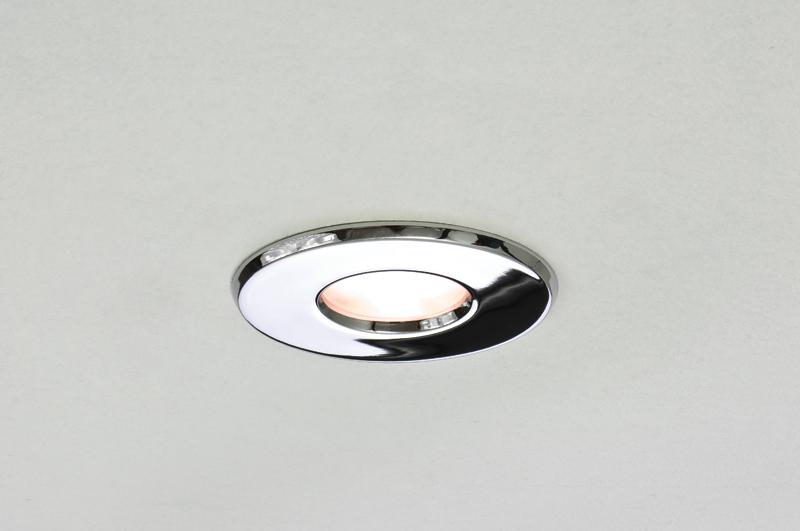 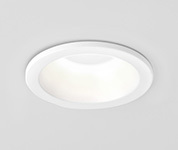 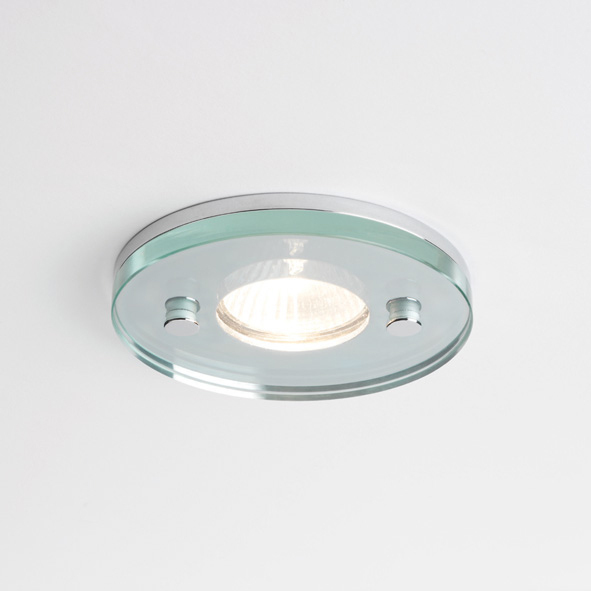 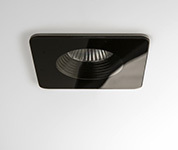 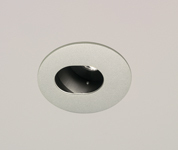 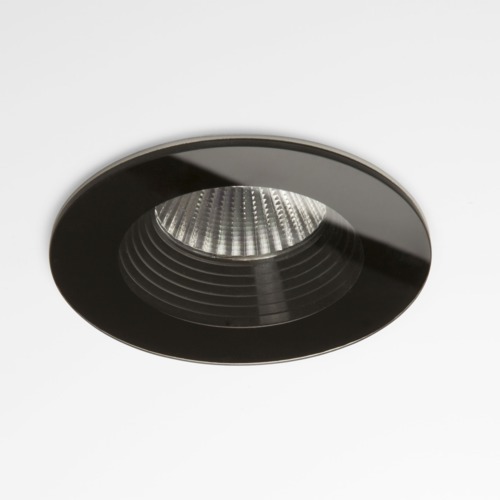 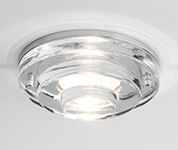 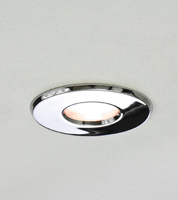 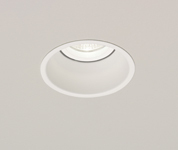 Recessed spot lights are also ideal for all areas of the home including the bathroom, kitchen, living area and hallway. 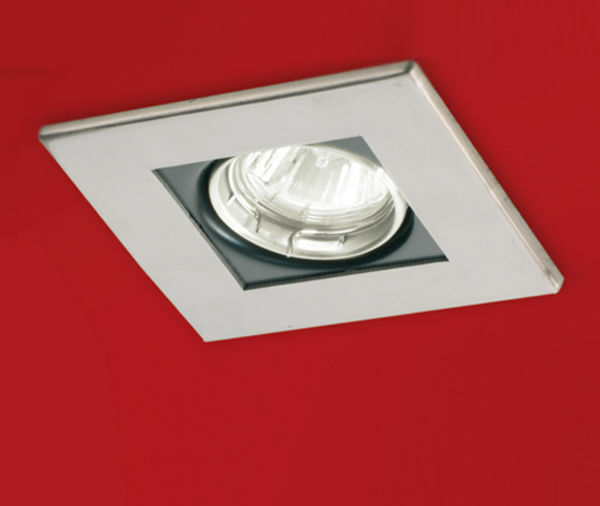 Just a small selection of our vast range is featured here on these pages. 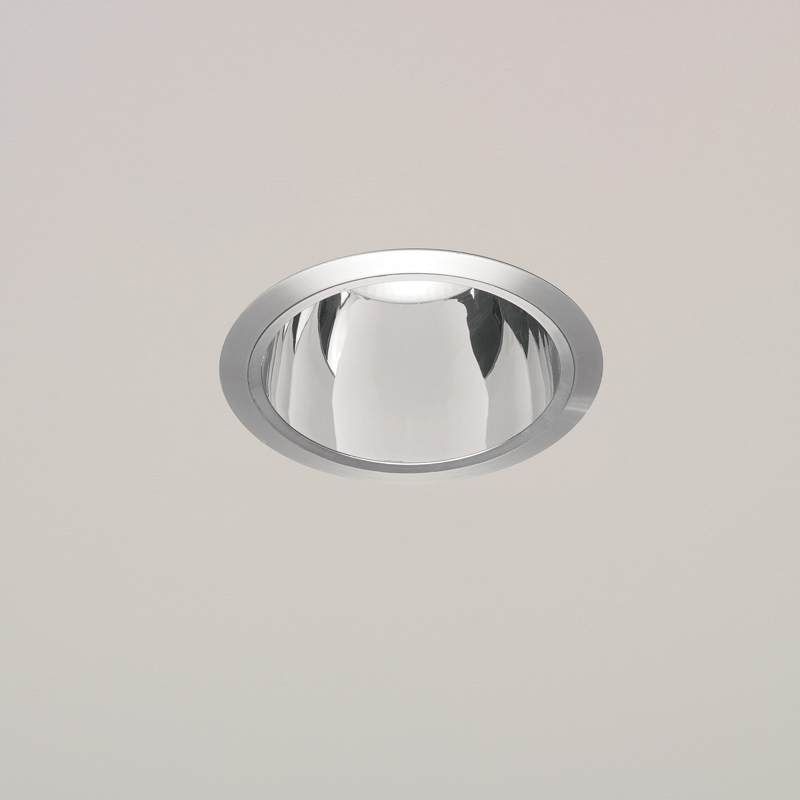 To see more of our extensive contemporary lighting collection and recessed spot lights, visit us at our N8 London showroom on the corner of Turnpike Lane and Wightman Road. 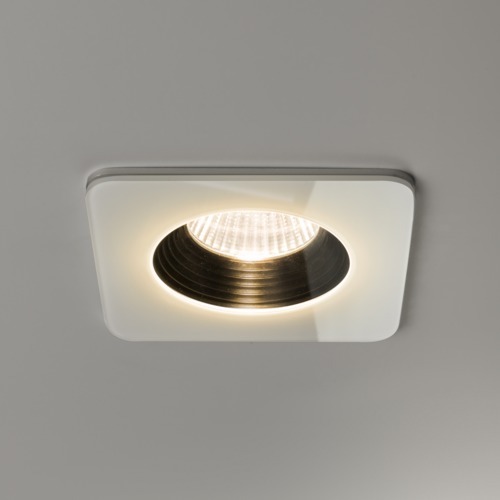 Alternatively to find out more about our contemporary lighting collection or, if you want to know if we have a particular item in stock, contact Angelo’s Lighting on 0208 4822688 and our experienced and friendly team of staff will be happy to help. 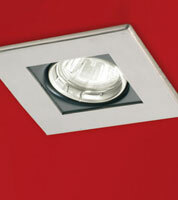 Our prices are competitive and we also take orders over the telephone. 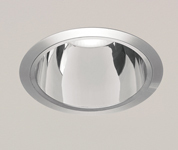 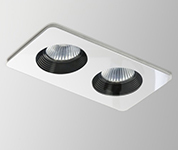 Recessed Spot Lights - click here to view the location of our lighting showroom in north London. 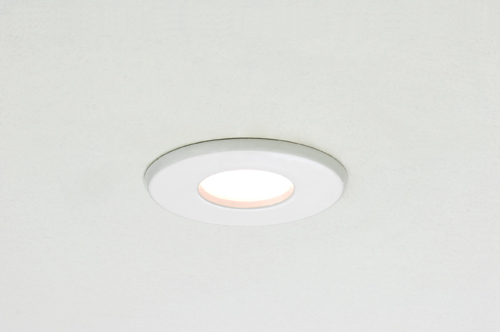 Why Choose Recessed Spot Lights? 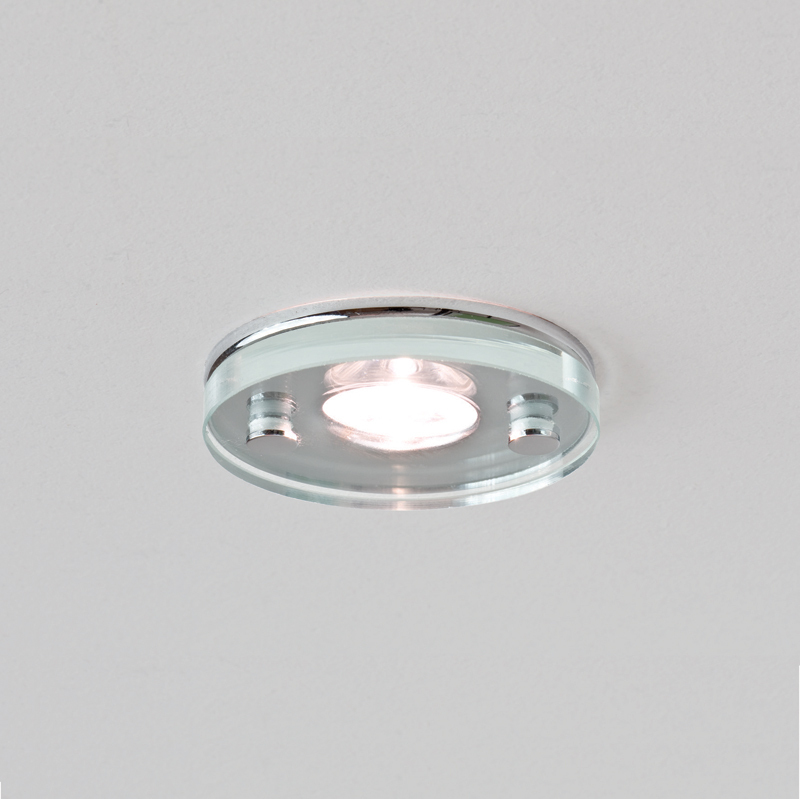 Recessed spot lights have a clean, uncluttered streamlined effect as there are no messy wires hanging down. 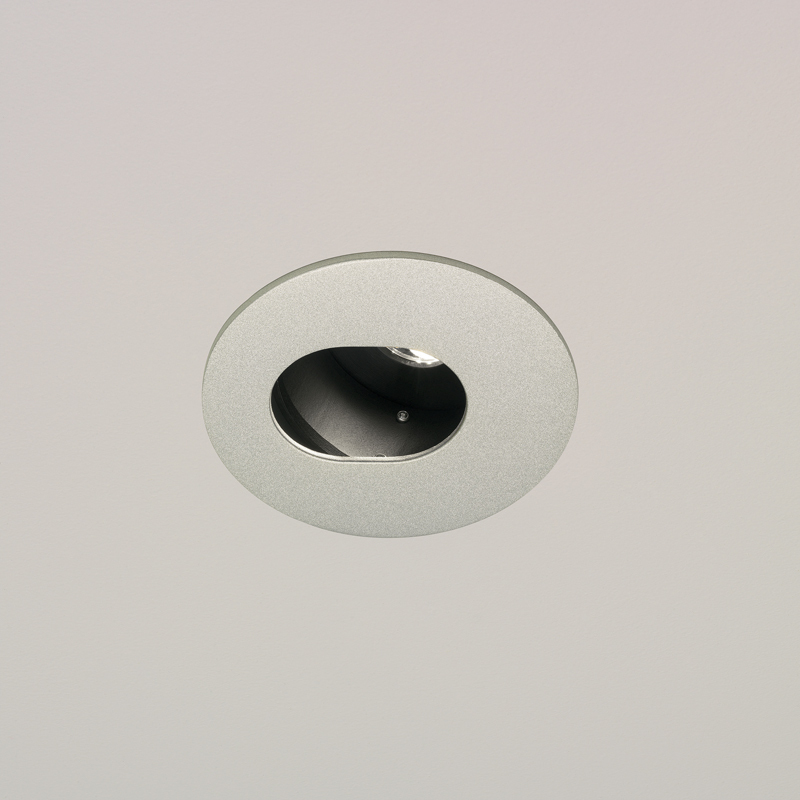 Instead all the electrical components are neatly tucked away in the ceiling. 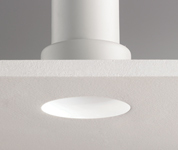 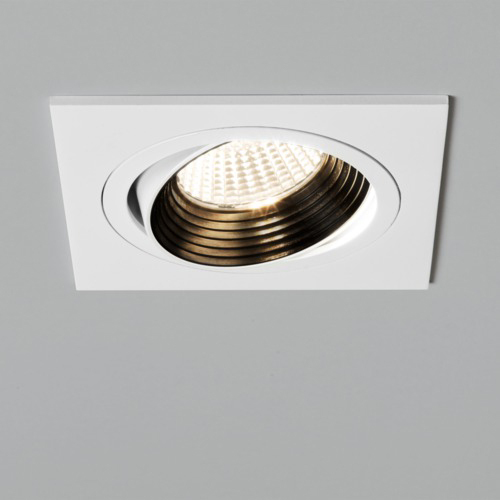 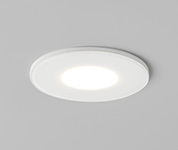 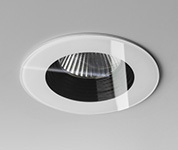 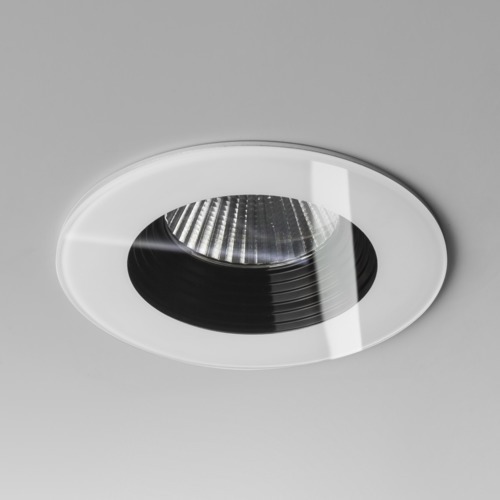 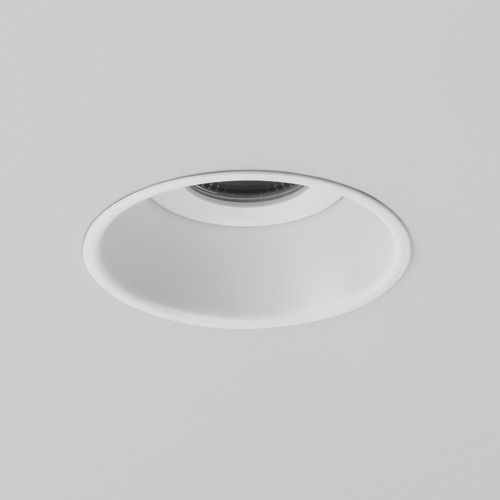 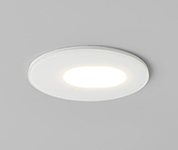 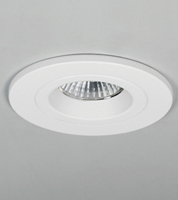 One of the main benefits to installing recessed spot lights is that it gives your home or business a sleek modern look. 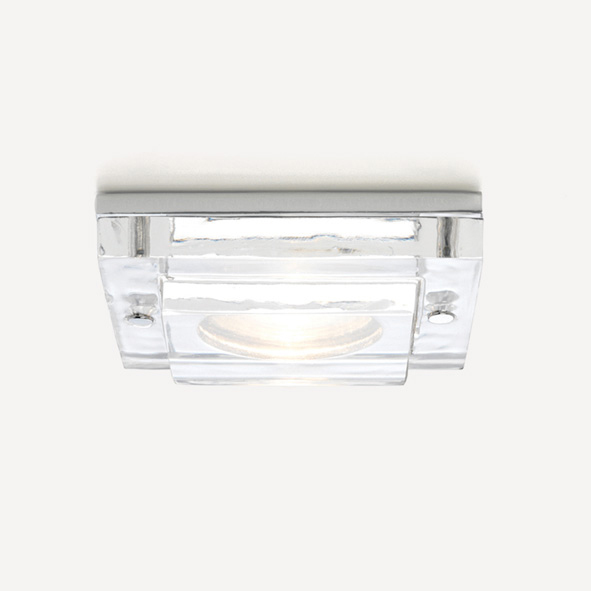 It is very versatile and be used with other lighting effects such as floor or side lamps when you want to create different moods or effects. 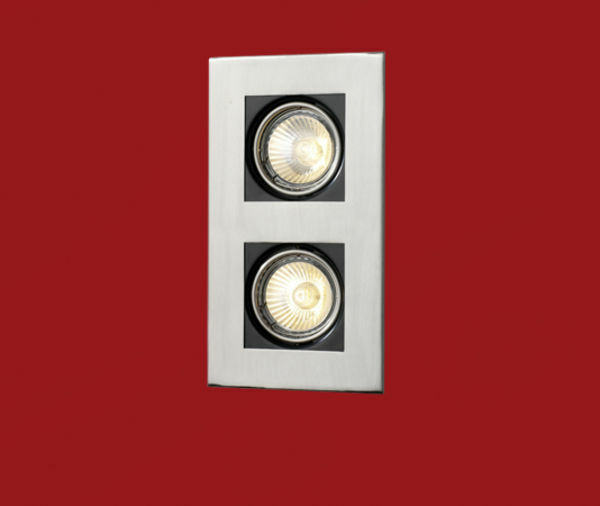 You can also use it in conjunction with a dimmer switch so you can change the atmosphere by deciding how bright your room will be. 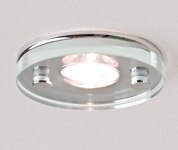 Choosing this form of lighting does not mean that you are restricted to static lighting. 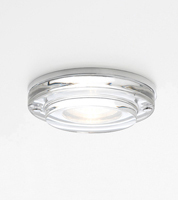 You can buy recessed spot lights that are adjustable with pull down trims to spotlight a piece of artwork or furniture, or a kitchen work table. 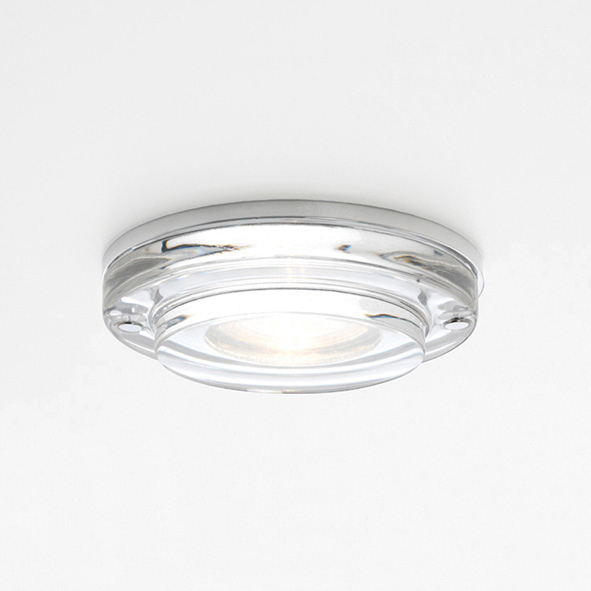 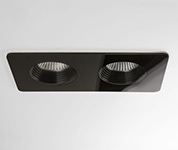 In fact, recessed spot lights make excellent task lighting above kitchen work benches and surfaces or kitchen islands. 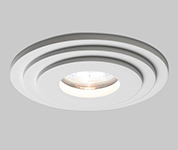 Choose decorative trims in a wide range of finishes and designs to suit your decor and the style of your home or business. 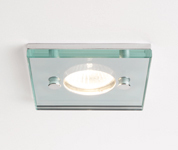 See below for the range of types and materials available from Angelo's Lighting. 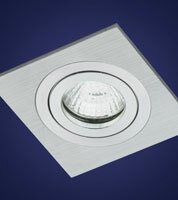 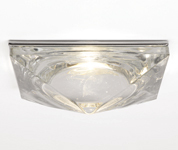 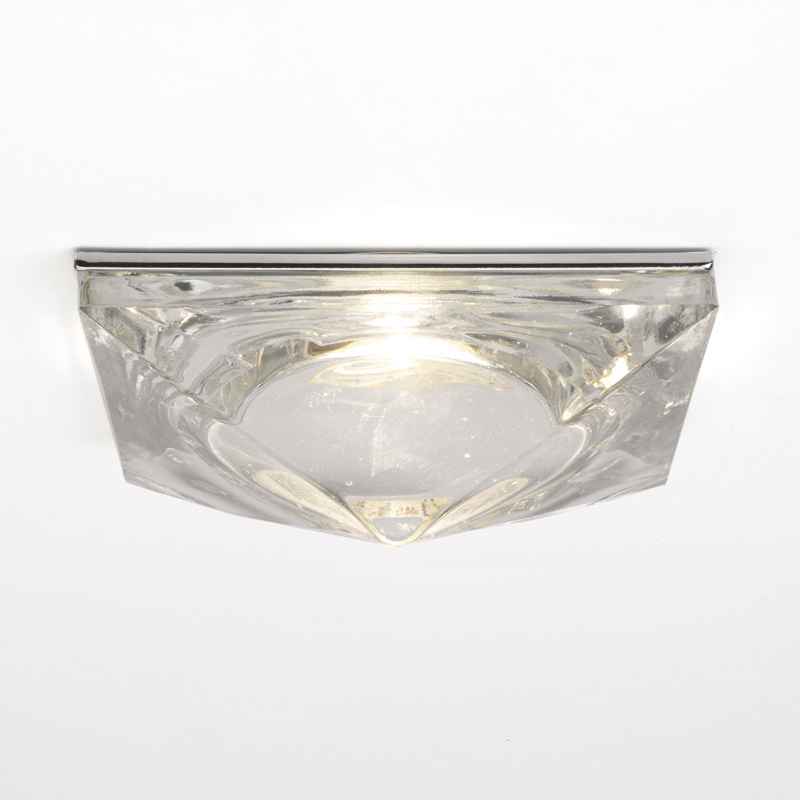 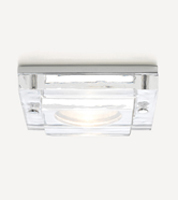 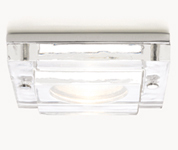 Angelo's Lighting sell a wide variety of recessed spot lights. 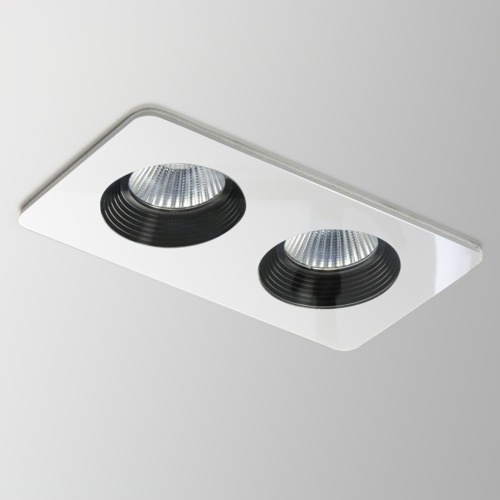 These include black, white, metal, clear and coloured designs. 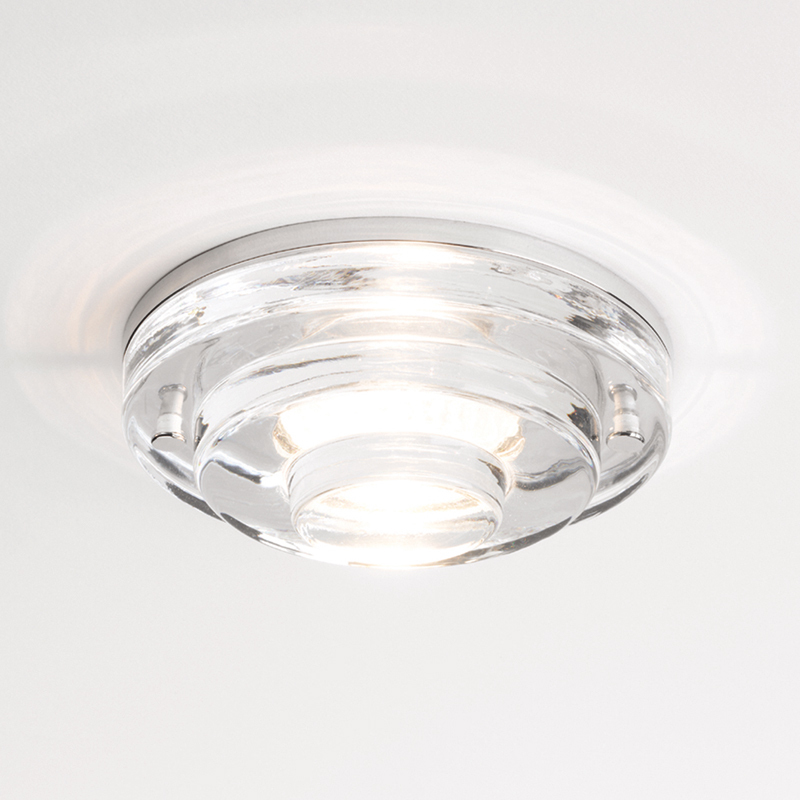 We have spot lights in chrome, glass, bronze, antique brass, polished brass, crystal glass and recessed spot lights with suspended crystal drops for a more dramatic effect. Choose from single, twin, triple or quadruple lighting, low voltage lighting or LED coloured lighting for a more contemporary look. 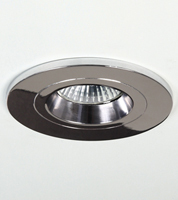 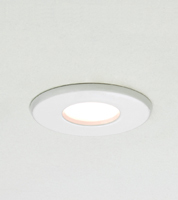 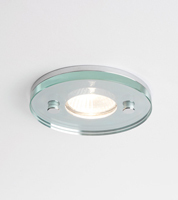 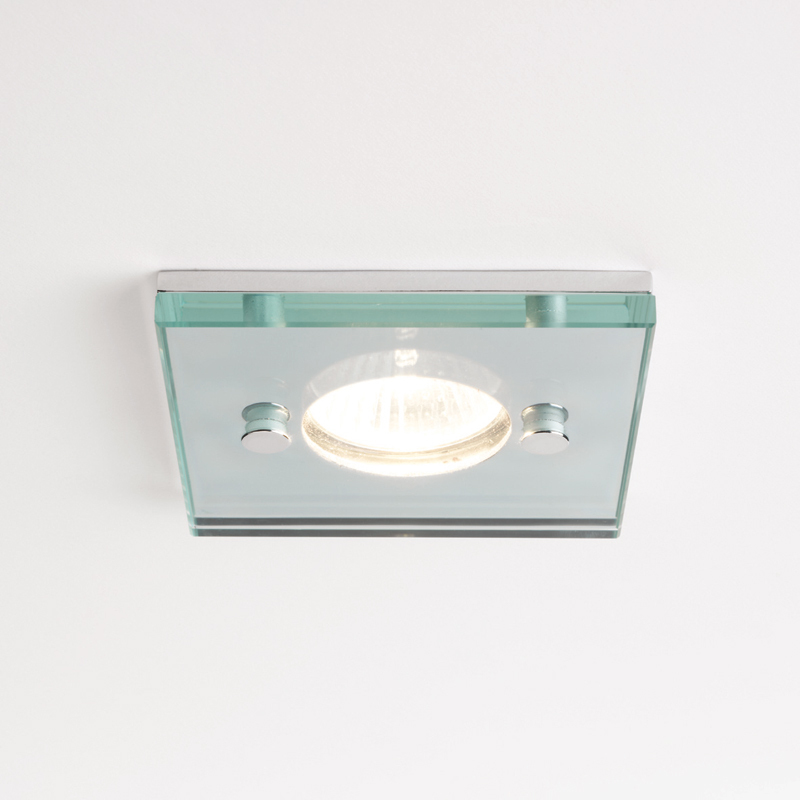 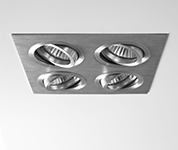 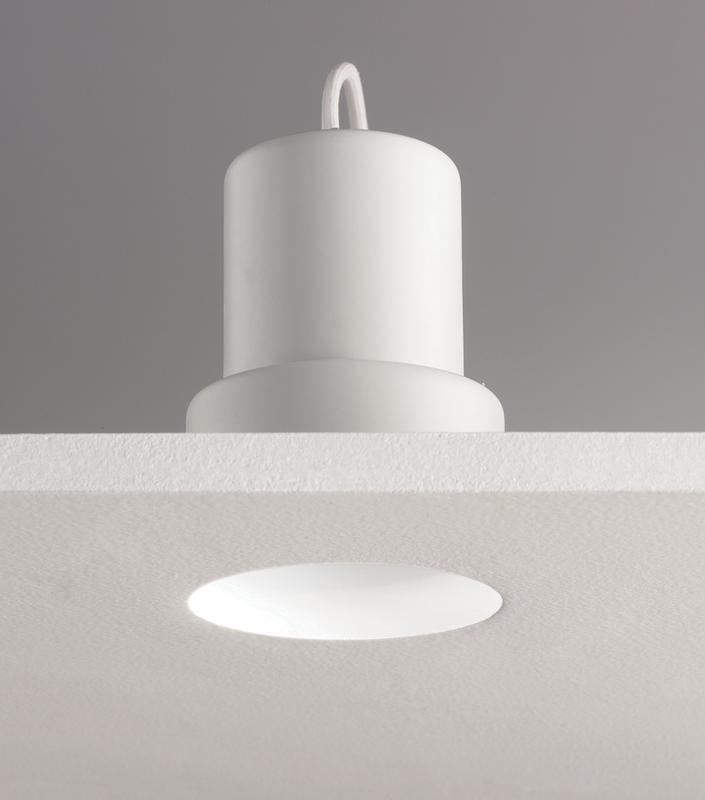 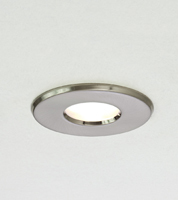 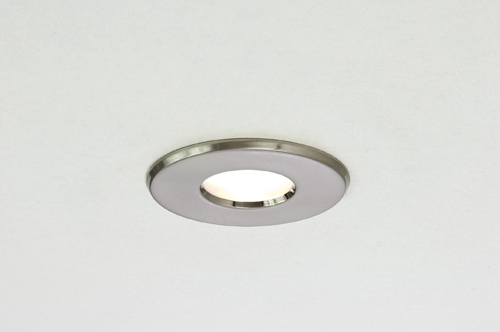 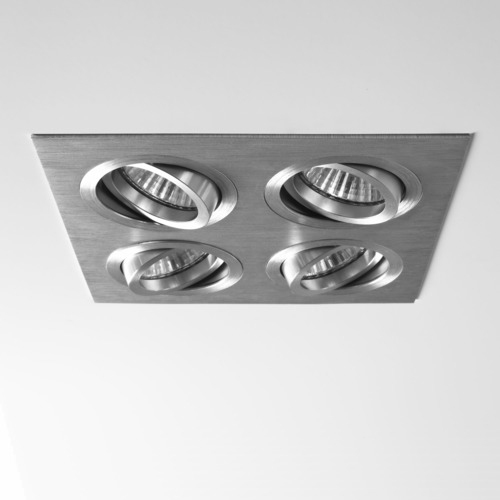 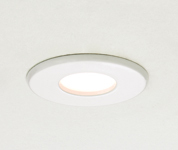 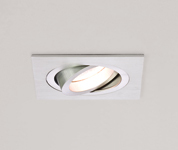 Recessed spot lights come in a range of shapes and sizes including square lights, round lights and oval lights. 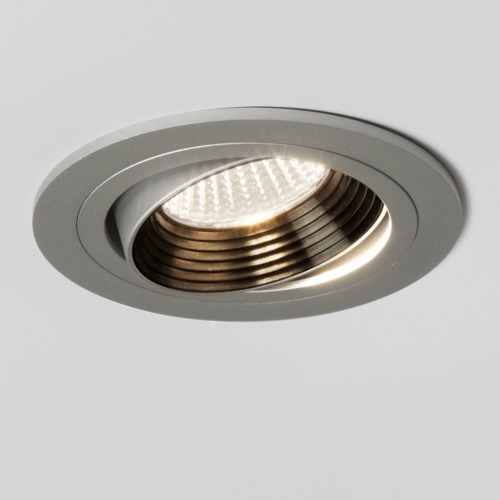 You can even buy brass effect period style recessed spot lights with ornate detailing to give your room a more traditional appearance. 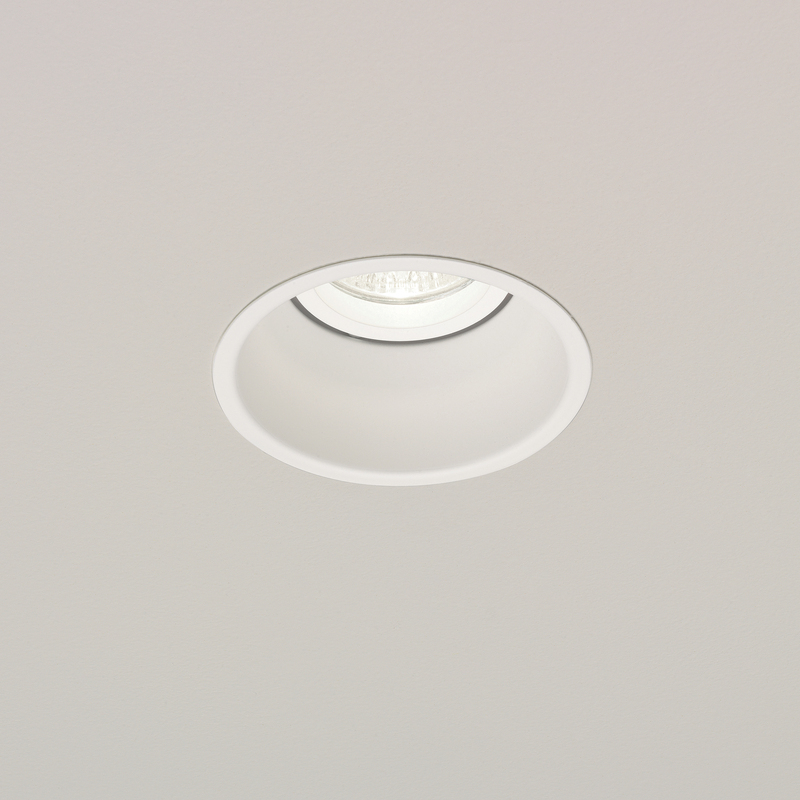 The first step in choosing your recessed spot lights is to decide on your trim. 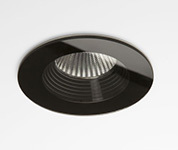 You can go for coloured lighting, monochrome designs or choose striking chrome for a sleek contemporary look. 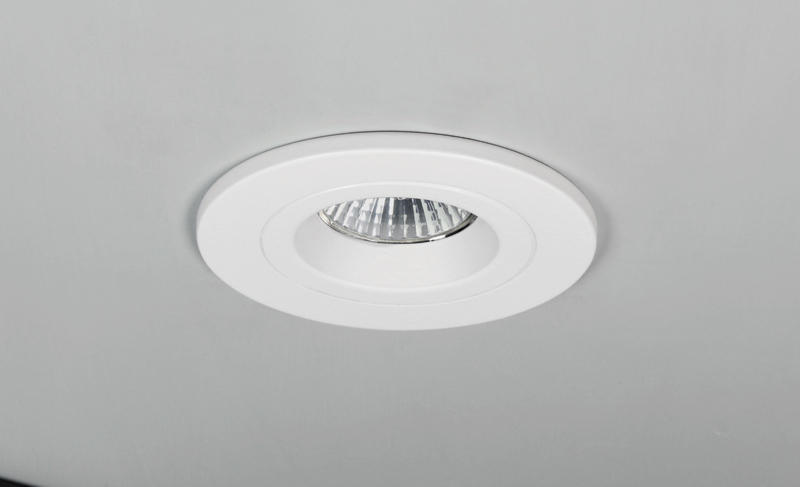 Recessed spot lights are a very versatile form of lighting because you can team it with wall or floor lighting or have tilt lights to spotlight areas of interest. 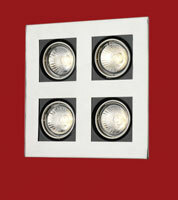 Install them in modern or traditional properties, they look equally as good. 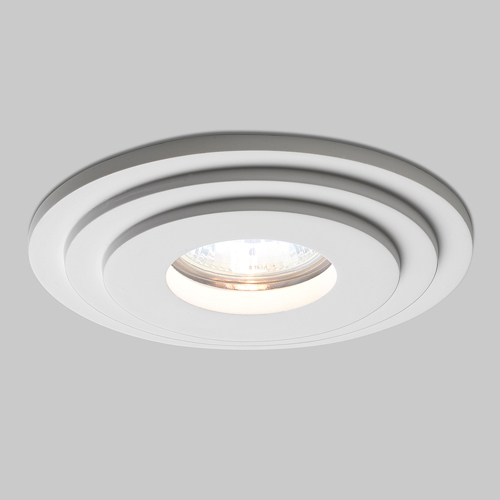 They can have trims that range from 3 inches to 12 inches in diameter, although the smaller trims will suit smaller rooms and vice versa. 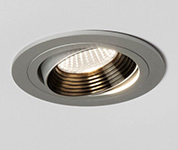 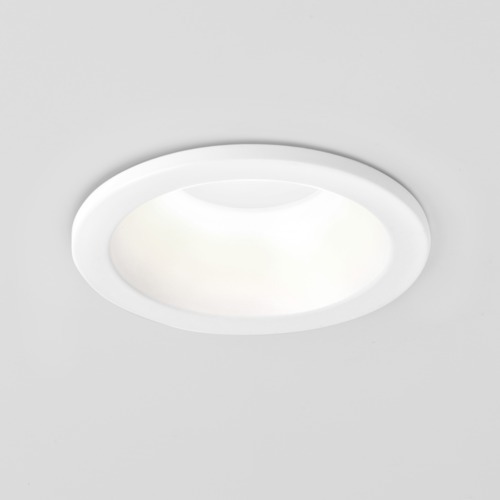 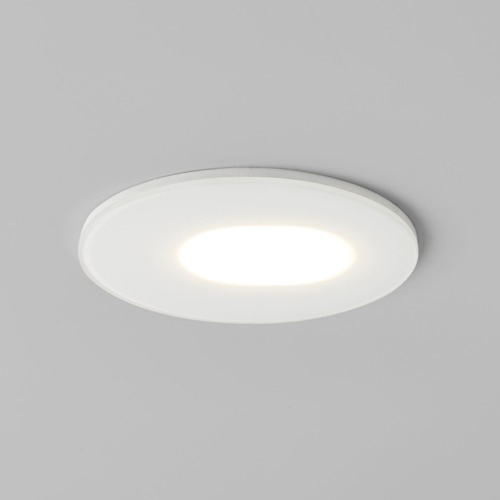 The most popular places for recessed spot lights is in kitchens and bathrooms although they are suitable for any room in the home including living rooms and bathrooms as well as offices and commercial properties. 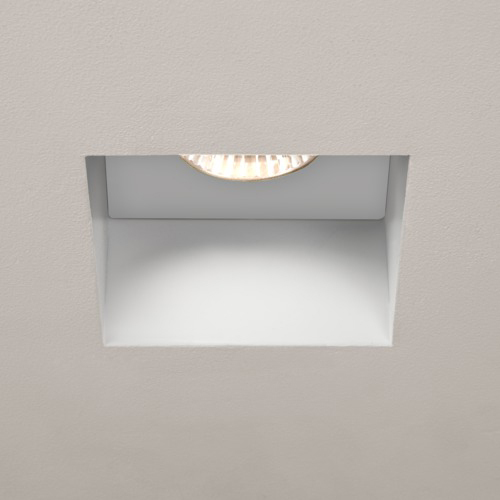 Angelo's Lighting specialists sell a wide range of contemporary lighting and recessed spot lights from our North London showroom. 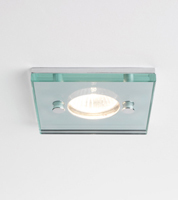 Visit us at N8, or telephone us to find out more on 0208 4822688.